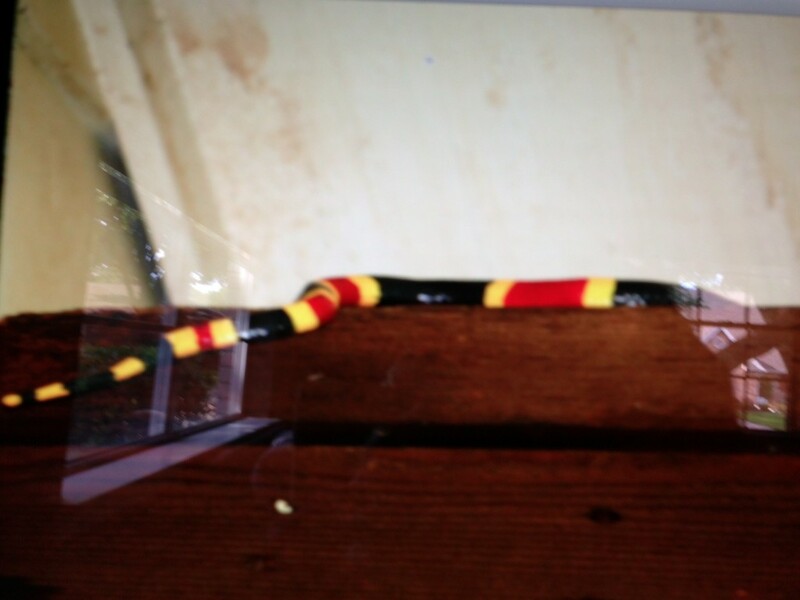 There are several things that can be done to make your home or business and landscape be less inviting to snakes. Remove piles of wood or other debris, keep grass trimmed, and keep vegetation from becoming overgrown. Seal any opening that lead into structures and keep a regular rodent control program. We are specialists in Rodent removal and snake proofing, we can help eliminate the possibility of entry into your home or business as well as remove any unwanted animals from the premises snake removal is not hard, snake removal just needs to be done right. Few Missourians realize that all snakes native to our state are protected. The Wildlife Code of Missouri treats snakes, lizards, and most turtles as nongame. This means that there is no open season on these animals, and it is technically unlawful to kill them. There is a realistic exception, however: when a venomous snake is in close association with people, which could result in someone being bitten. We hope that more people realize that snakes are interesting, valuable, and, for the most part, harmless. All venomous snakes native to Missouri are members of the pit viper family. Pit vipers have a characteristic pit located between the eye and nostril on each side of the head. They also have a pair of well-developed fangs. Note the shape of the pupil. The pupils of venomous snakes appear as vertical slits within the iris. Our venomous species all have a single row of scales along the underside of the tail. Missouri’s venomous snakes include the copperhead, cottonmouth, western pygmy rattlesnake, massasauga rattlesnake, and timber rattlesnake. The western diamond-backed rattlesnake and coral snake are not found in Missouri. The most common venomous snake in Missouri is the copperhead. To our knowledge, there have only been two human deaths attributed to venomous snakes in Missouri: a 1933 timber rattlesnake bite and a 1965 copperhead bite. Harmless snakes have round pupils and a double row of scales along the undersides of their tails. A triangle-shaped head doesn’t necessarily mean danger. Although the venomous snakes have a somewhat triangle-shaped head, several harmless species, such as water-snakes, gartersnakes, and hog-nosed snakes, can and do flatten their heads, which can cause them to appear triangular.